‘Embrace Life’ is a festival coming to the Illawarra, to celebrate wellness, music, art and spirituality. Festival founder Deborah Shepherd says the festivals bring together a talented bunch of wellness businesses, fashion designers and musicians. 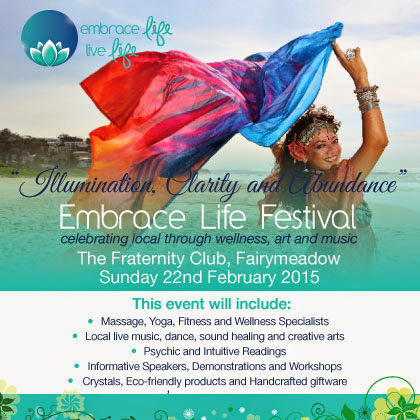 The Embrace Life Festival will be held at the Fraternity Club in Fairy Meadow on February 22. Local organiser Mignon Lee-Warden says it’s the perfect venue due to it’s wonderful connection to the community. The day will be filled with interactive and experiential workshops, local live musicians and stage performances. There will also be fashion and artwork, meditation, healing and classes, as well as gorgeous handcrafted products. 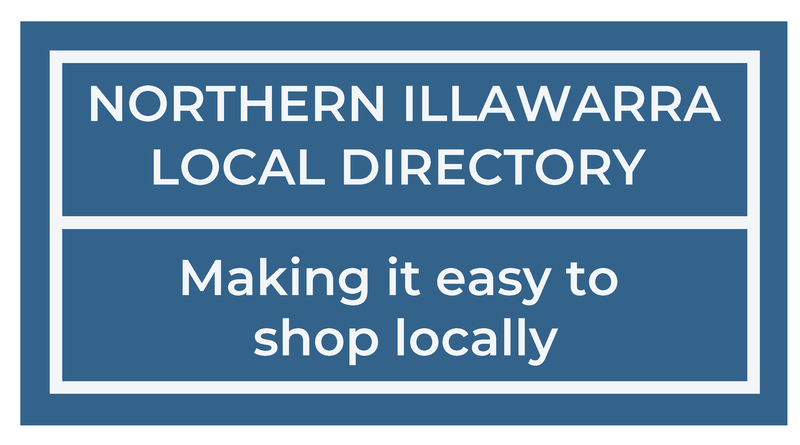 There is still space left for stallholders. 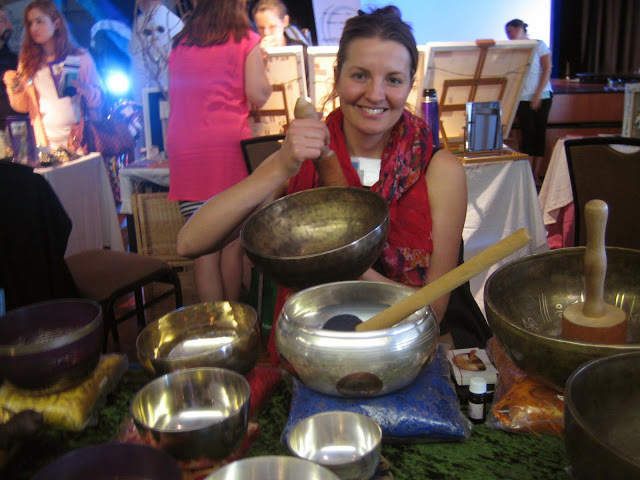 Festival organisers welcome wellness business practitioners, intuitive readers, artists and performers who want to build their profile within the local community. 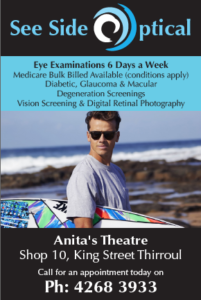 For more information, check out the Embrace Life website. 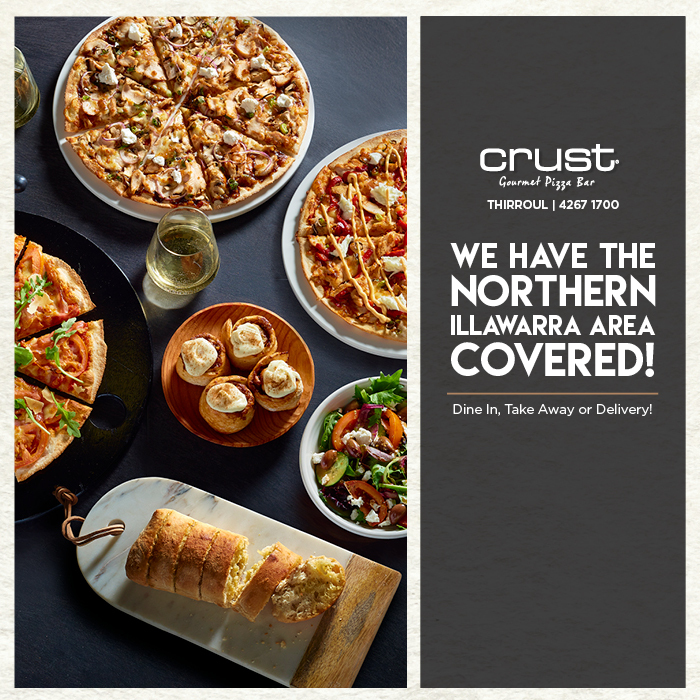 Need a Feed? Food Rescue!